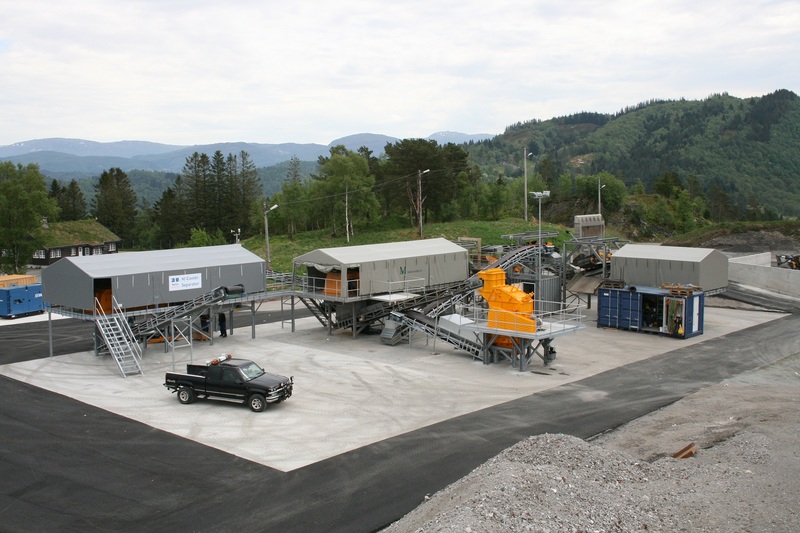 At Recco, we experience that many valuable metals, both ferrous and non ferrous, are still discarded with residue aggregates, despite the previous processing of incinerator bottom ash (IBA). In order to recover maximum yields, we have not only developed a sophisticated dry separation method, but we also engineer and manufacture different slag processing installations for our customers. It is our mission to generate the highest possible yields, reducing the environmental footprint as far as metal pollution is concerned. The extra benefit of bigger yields is a more significant revenue from materials that otherwise would have been discarded as waste. 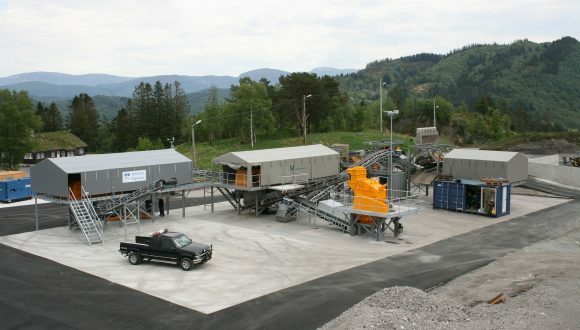 In order to surpassingly execute our mission, we offer a full range of technology services for non ferrous metal recycling and IBA processing to our customers and build long-term relationships. We are open and transparent about our investment options, yields, and earnings. Recco is a subsidiary of the Heilig Group. This extension offers our customers financial stability and broad access to the group-wide knowledge in industrial technology leading to further innovations. If you have any questions or need assistance, please do not hesitate to contact us.